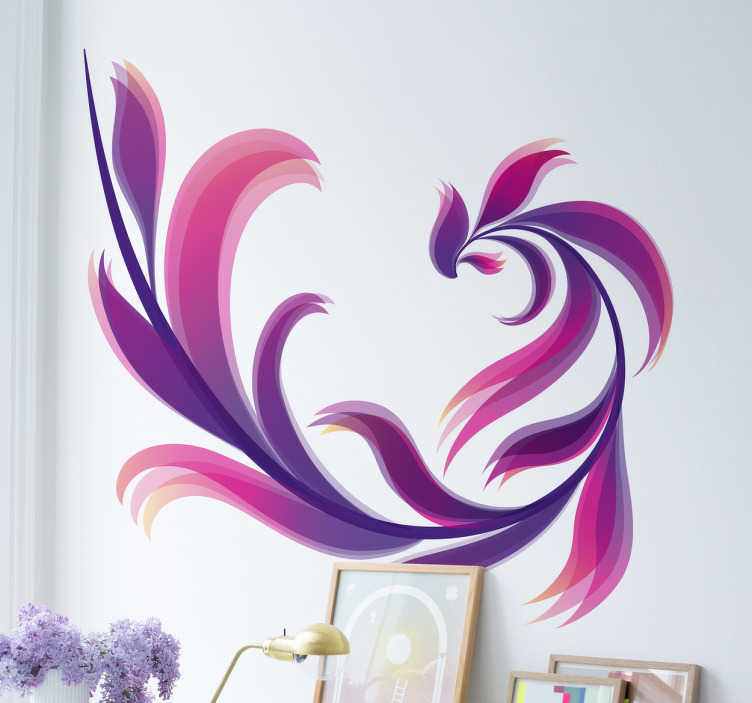 If you're looking for the perfect summery way to brighten up your home, this is the decorative wall sticker for you! Feauturing an abstract floral flourish, this bright purple and pink vinyl is sure to catch eyes in any room in the home! Even suitable for outdoor application, this wall sticker is available in a wide variety of different sizes!